ORIGINAL. 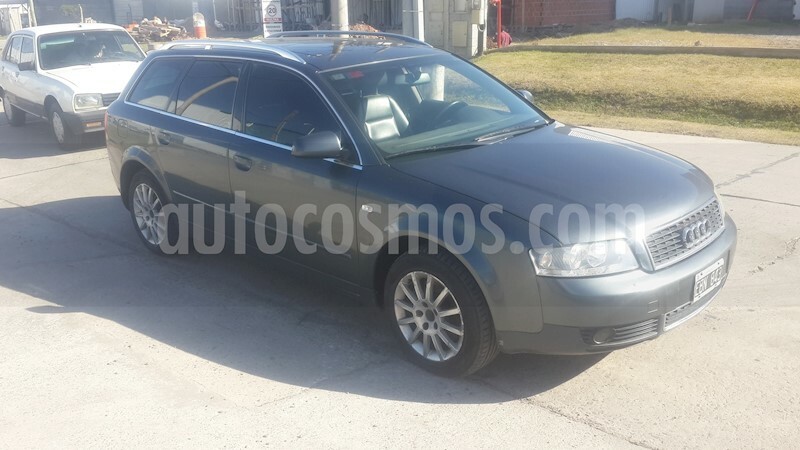 MUY BIEN CUIDADO, MOTOR V6 2.5 TDI MULTITRONIC, FULL. LISTO PARA TRANSFERIR... VER EN CALLE D.MILLAN 705 CIUDAD MADERO, CASI ESQ.JUNIN...A 3C CUADRAS DE RICCIERI Y 8C DE AV.G.PAZ..LA MATANZA, BS AS. LLAMAR ANTES DE VENIR AL ____________, O AL _____________.